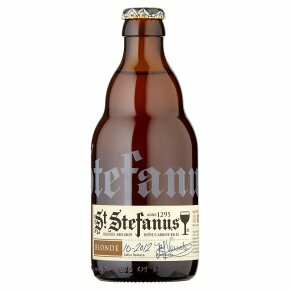 St Stefanus is a Belgian Abbey beer that is brewed to mature in the bottle, allowing you to choose the way you want your beer to taste. After brewing, the beer is stored for a minimum of three months before cellar release. At three months it has youthful fruity tones and by 18 months has become a more complex and aromatic beer.